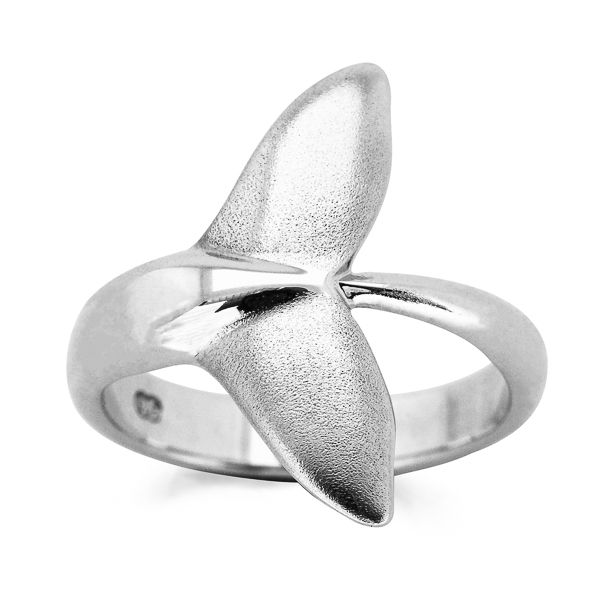 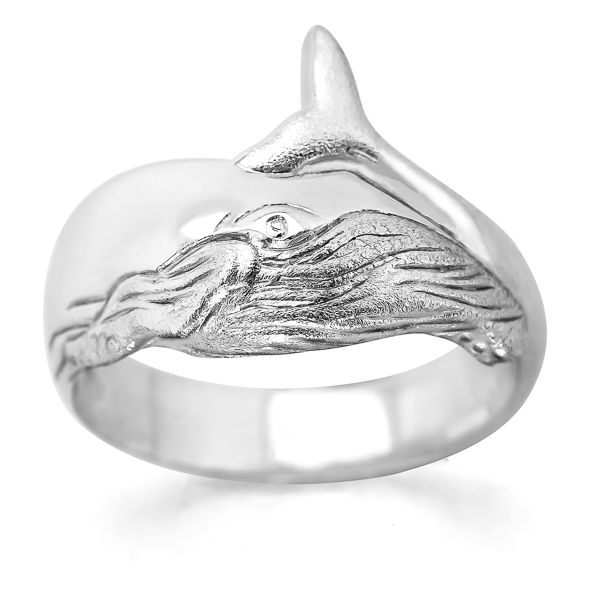 Finely handcrafted ocean jewellery featuring humpback whales, sea turtles and manta rays. 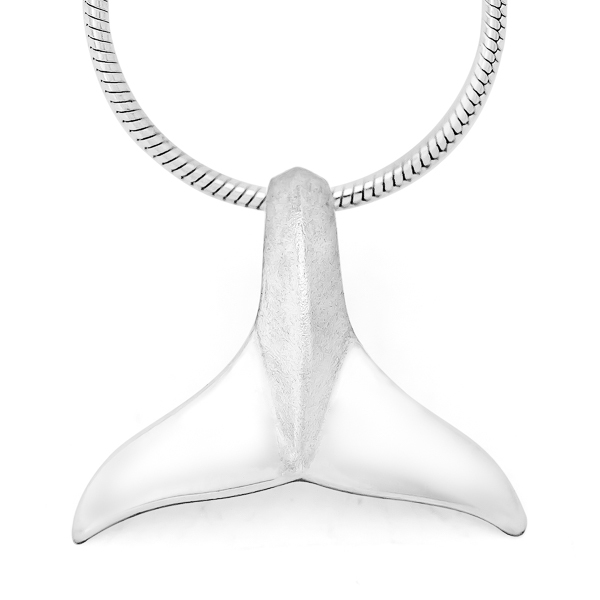 Made in Australia from 100% recycled precious metals. 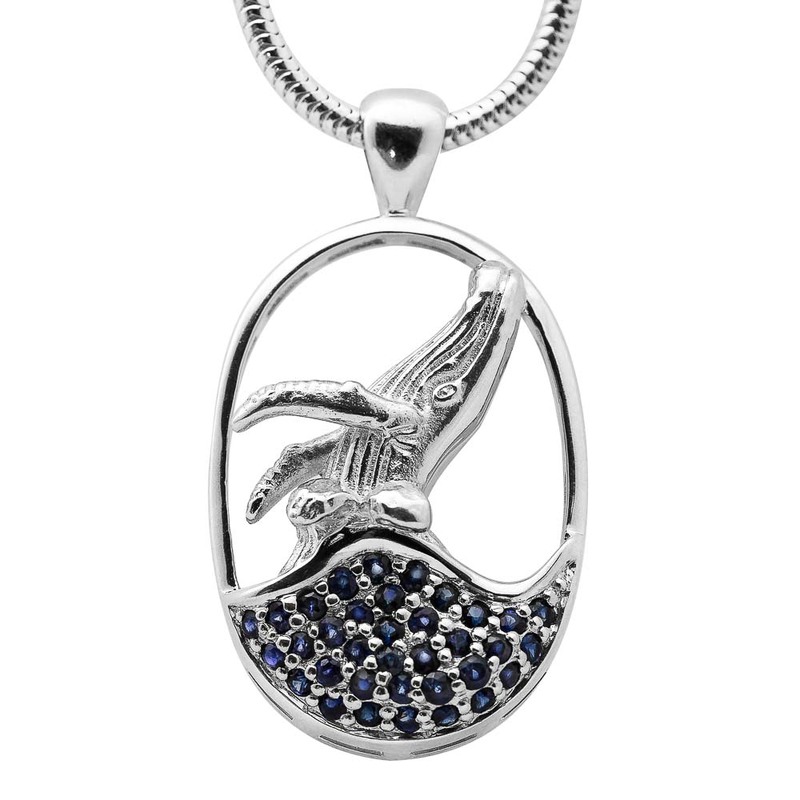 All designs available in sterling silver or 9 carat gold.